Art originates from the heart, while Comfort is created by skilful hands. 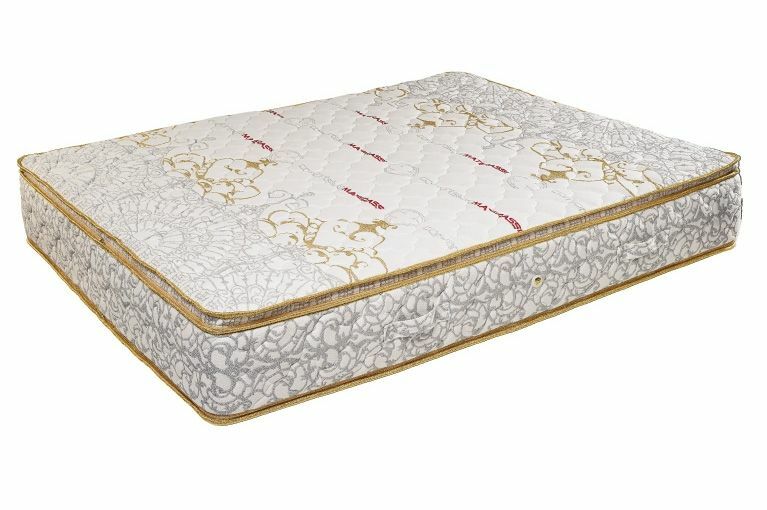 Mollyflex Roma Gold has always existed in the heart of artisans. Today, thanks to research and development and the use of technology it has been possible to realize a dream, a dream that does not end but continues while we sleep. Roma Gold features a combination of polyurethanes that are ecological, breathable and non-deformable, that support the body and impart comfort and freshness. 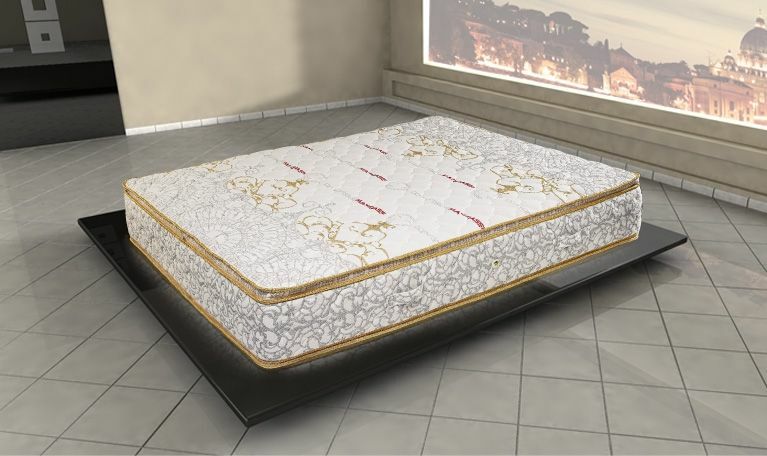 It is a hygienic mattress thanks to the high level of breathability of the raw materials, and the removable cover of the entire structure.